Neville and Val Khambatta from Norwich were amongst the 57 people who were recognised at the RYA Volunteer Awards on Friday (16 November). 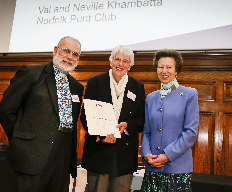 At the ceremony, held at One Great George Street, Westminster, London, Neville and Val received their RYA Outstanding Contribution Awards in recognition of their commitment to the Norfolk Punt Club. 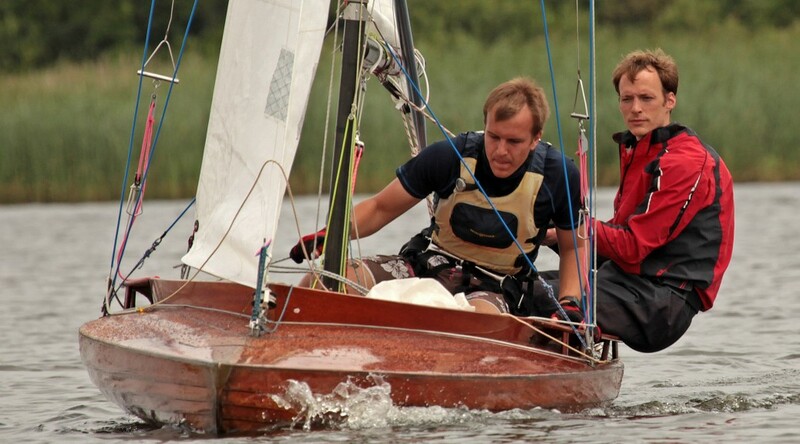 Both Neville and Val have been active on the Broads sailing scene for the past 25 years, particularly at their home club, the Norfolk Punt Club. 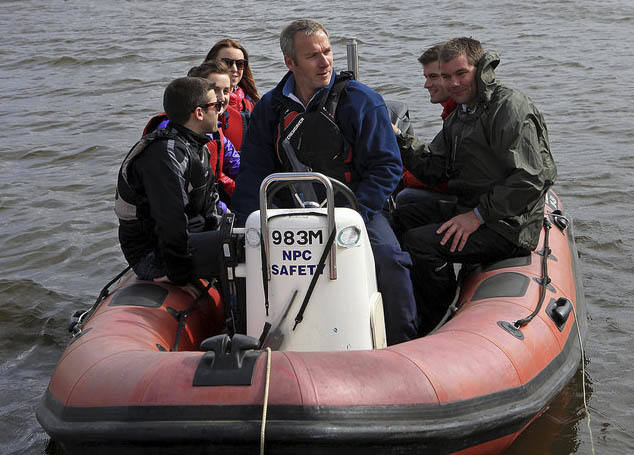 Over this time they have actively supported the training of adults and young people in both sailing and powerboating. Val has been on the Norfolk Punt Club committee for 14 years and was Commodore in 2005. As Training School Principal she organises the annual Junior week, runs first aid training and advises the committee on health and safety standards. 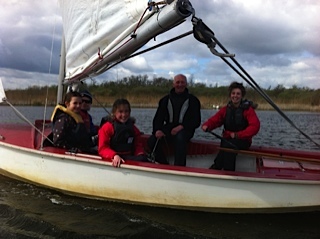 Neville was Commodore in 2013, has taught sailing at the club for as long as members can remember, and plays a major role in looking after the club’s boats. 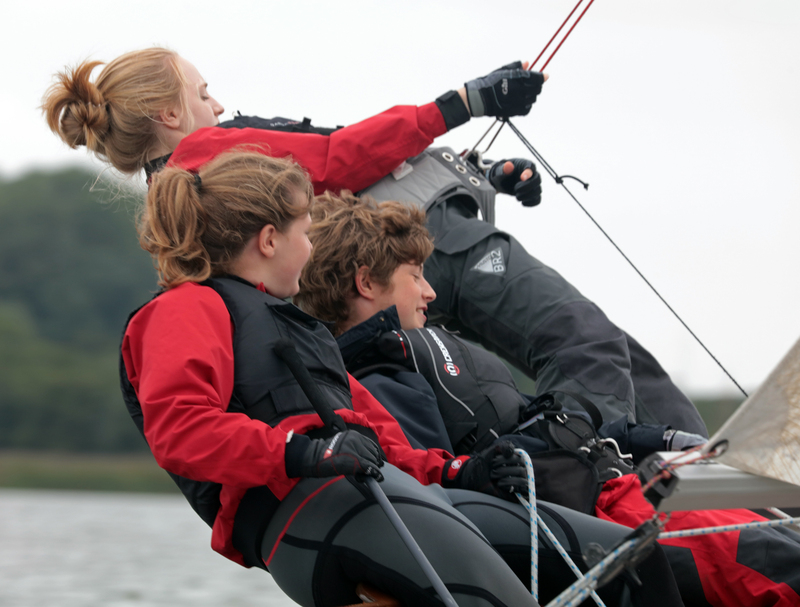 Most recently, they initiated ‘Social Saturdays’, offering sailing and social opportunities to both members and non-members. As a direct result, the Punt Club has gained new members, some of whom are now taking an active role in the club. 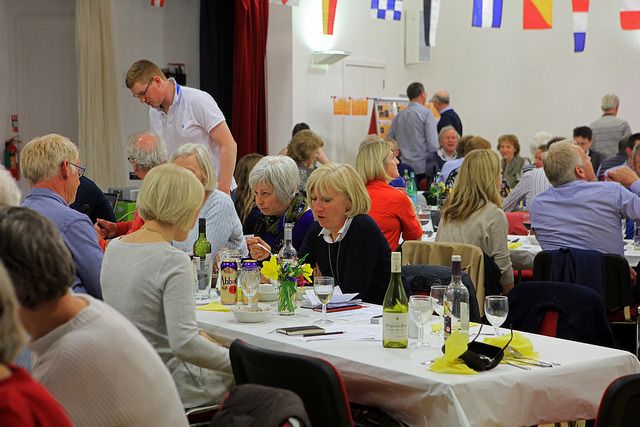 As well as being mainstays of the club, they also support local sailing charities – Val has been a Trustee of the Nancy Oldfield Trust since 2008, and Neville has been a Trustee of Hunters Yard since 1994. The history of the Norfolk Punt is complex but is well described in Jamie Campbell’s book “A celebration of Norfolk Punts 1926 to 2006”. Jamie has very kindly given the Norfolk Punt Club a licence to reproduce his book on the Club’s Website together with a formidable archive of photographs. 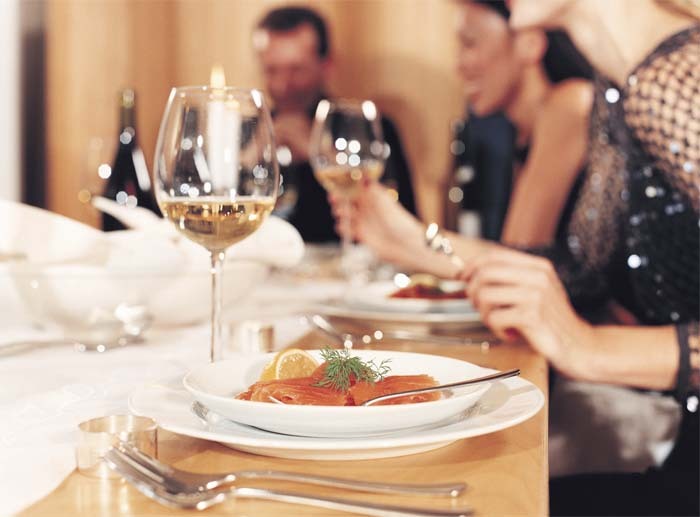 The text and the photographs are presented in full on this site. The text and photographs may be reproduced only for personal and strictly non-commercial purposes. For reproduction for other purposes, please contact Jamie Campbell whose contact details appear in the Club Handbook. Please note that the books may take some time to load – so please be patient. The BBC weather website is trying to redefine the word breezy. If there’s any air movement at all it is classified as breezy. 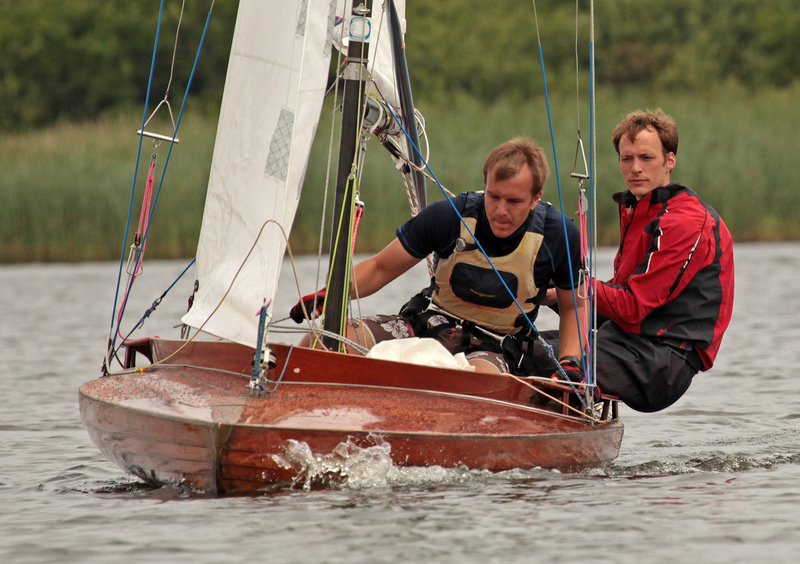 The Norfolk Punt Open took place the weekend in conditions that were breezy, but in the old fashioned sense, in that there was a stiff wind that was very gusty. 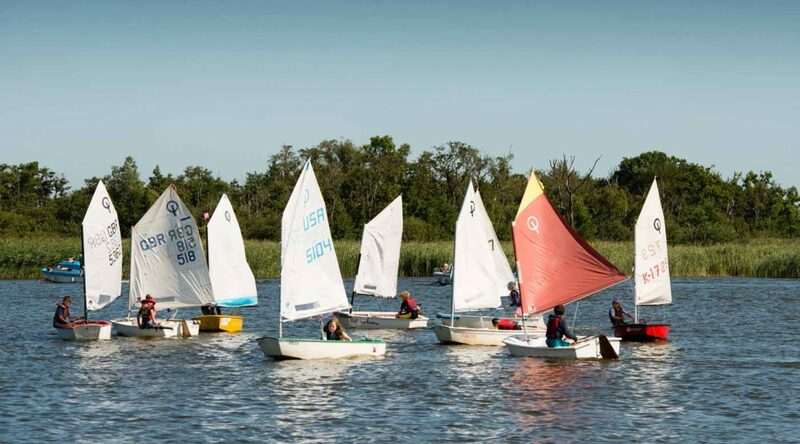 The racing on Saturday and Sunday morning was challenging but these conditions didn’t upset the fleet and with brilliant sunshine and an air of excitement the crews handled conditions in true Punt style. 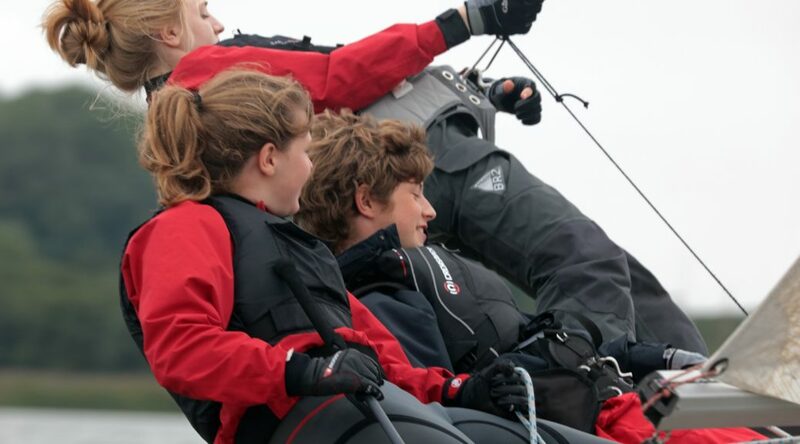 Some wet and some dry finishers enjoyed some thrilling sailing and although numbers were down on previous years the standard was as high as ever. On Sunday afternoon the Norfolk Punt Club raced in challenging winds made up for by a cloudless sky. Two wins by Driver father and son in the YBOD Grizzled Skipper were the outstanding performances of the day.